Premonition has the world’s largest litigation database. It utilizes artificial intelligence to add millions of cases per day. Now you have access to more court data than ever before. There are over 3,124 civil courts in the US. 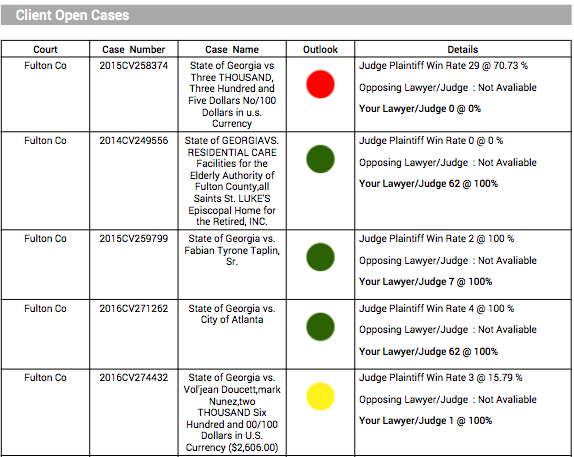 All of these courts are sitting on different systems and utilizing different data formats. Premonition normalizes the case data it extracts from each court and maps case types to insurance lines of business. It can deliver data via spreadsheet or API. No more endless cutting and pasting to transfer data into a usable format. Hourly alerts from the World’s largest litigation database. Unparalleled reach – Reach down into results on a county by county level, or globally. Premonition’s coverage is larger than LexisNexis, Thomson Reuters and Bloomberg combined. Infinite granularity – Search venue, case type, judge, attorney, docket entries(e.g. set for trial), or keyword searches within documents. API or CSV format – Import directly into Salesforce or your CRM system. Our competitors make you cut and paste. Advanced filtering – No need to pay humans to read court documents. Our system reads 50,000 pages in under a second. Get exactly the information you need and only pay for what you use. Law Firm Business Development – 41,000 defendants a day are literally court ordered to look for a lawyer. Structured Settlements – Search for competitors, their attorneys and keywords related to claims likely to involve a structured settlement. Lawyers – Get the latest updates on your cases delivered hourly. 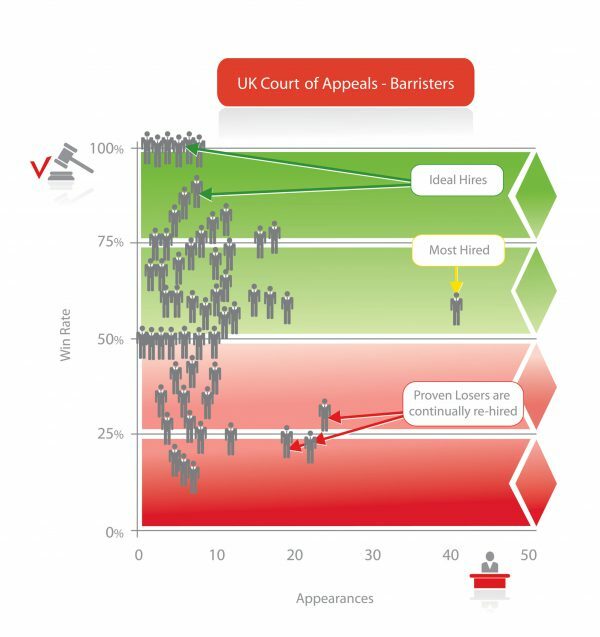 Litigation Finance – Find the lawyers and lawsuits most suited to your investment criteria weeks before traditional lead services. Law Enforcement – Automated court monitoring for persons/entities of interest. The work of thousands of agents, automated. Download your FREE guide to our available court data generated by the world’s largest litigation database.